Peyton had such an impact on so many people in such a short time. She was just too precious for this earth. She took a big part of me when she left. 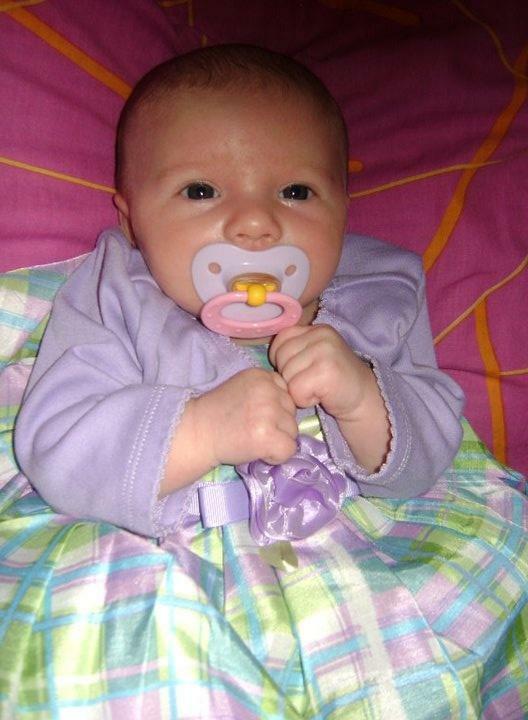 Until I meet my baby girl again, may she always be remembered and may the awareness be there of this tragedy of SIDS. Let’s find answers to save babies and our families from losing loved ones.